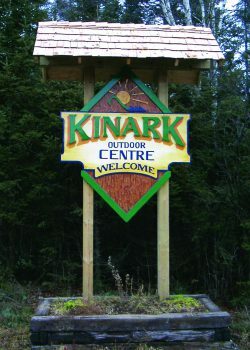 Kinark’s Outdoor Centre (KOC) has a rich history in residential camping, outdoor education, recreational programming and community building. The camp provides enhanced respite programs for children and youth with autism and their families, school programs and outdoor recreation, camp rental and group retreats as well as a day camp for children and youth. The KOC has a uniquely diverse client group. Our ability to meet the needs and goals of these groups is unparalleled in our creation and delivery of programs. We offer a variety of adapted traditional camp experiences by customizing programs to meet the needs of our visitors.